Contact us to find out how to lower your risk of harassment. Sexual harassment insurance is costing organizations billions of dollars in additional premiums. Companies are spending $2.1 billion on additional premiums for sexual harassment insurance. WPV provides a way to significantly lower your risk. Lower risk means much lower premiums. We provide protection against the risk of sexual harassment law suits. How?!? We become a 3rd party ombudsman who takes on a significant part of that risk. Our 3 pillar system is designed to prevent harassment and lower the your need for sexual harassment insurance. 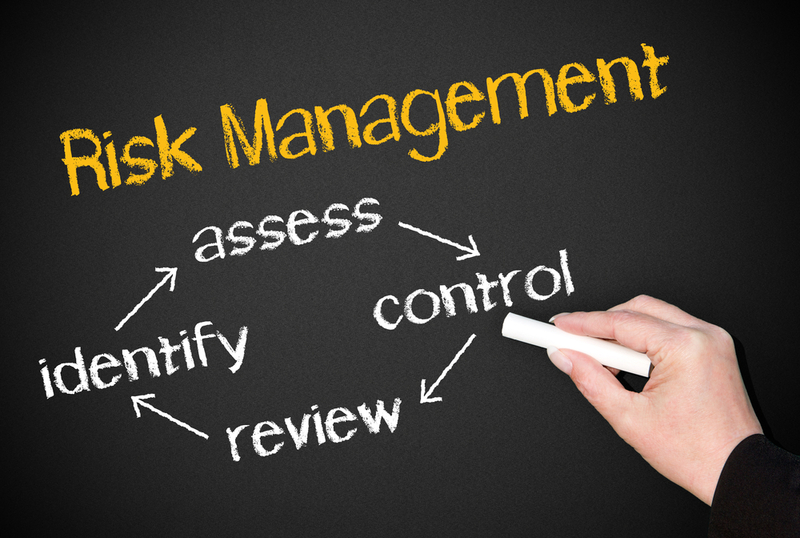 Through our software, we conduct a validated risk assessment. This risk assessment can be broken down into very small areas (i.e. a department of 4 people for instance). That way you can identify specific areas to target resources. We then work with you to decrease the risk of sexual harassment through education and interventions. We provide every employee with an log-in and app to report incidences where they feel threatened. Internal investigators are identified if the person feels that it can be handled internally. If they fear retaliation, the report comes to us. We then vet it to ensure it meets the standard of a formal complaint. As part of our prevention stage, we work with both the employees and management to create a clear standard of harassment. All this is followed up in writing to create a paper trail. If the complaint meets the standard, we first try to mediate a solution. If none can be found, a trained investigator who has not been involved in the complaint is provided. Our investigation process guarantees a thorough and fair outcome for everybody. At the end of the investigation, the report details specific measures to ensure that the complaint is resolved. In addition, the report will detail recommended actions to help prevent the situation from being repeated. By using WPV and acting on our recommendations, we will stand behind your organization all the way. We will defend you in any legal or regulatory action as well as publicly. In others words, we will have your back. What we do is very simple. Our system protects both you and your people. First, we identify the threat from sexual harassment and other forms of workplace violence. Then we provide you with the tools you need to help eliminate that risk. This way you can treat the cause and not just the symptom of harassment. WPV helps lower your employment practices liability insurance (EPLI) premiums because we lower your risk. Lower premiums mean not only savings but employees who are protected from harassment. CONTACT US TODAY TO FIND OUT HOW WE CAN IMMEDIATELY HELP LOWER YOUR RISK OF HARASSMENT.